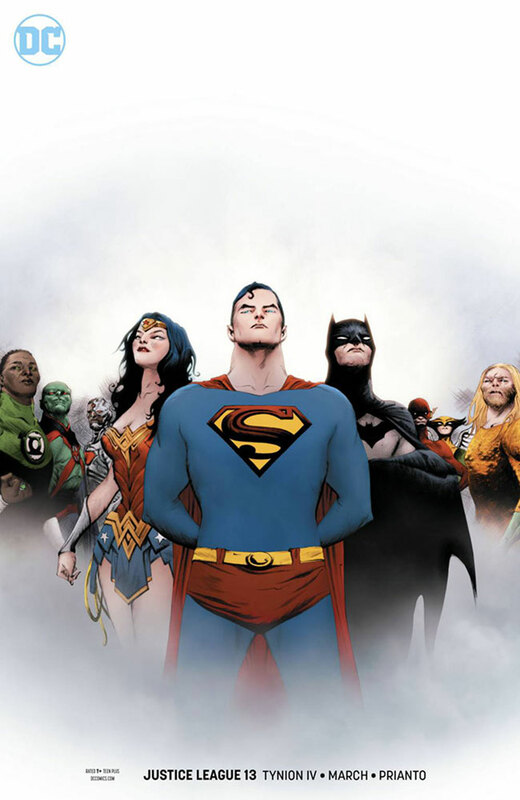 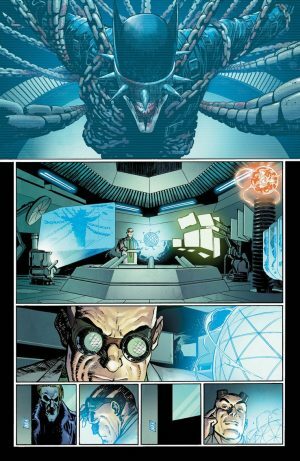 DC Comics Universe and Justice League #13 Spoilers follows. 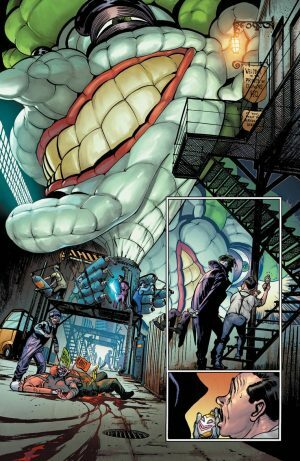 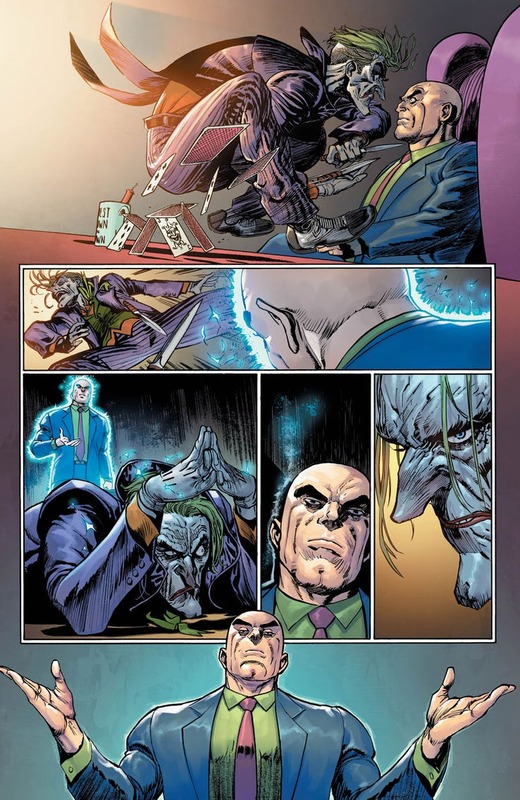 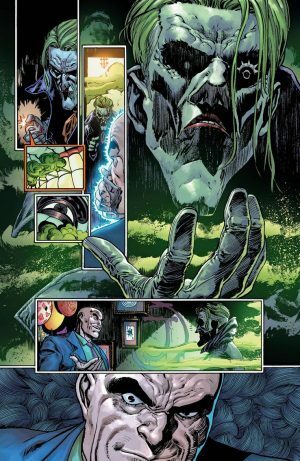 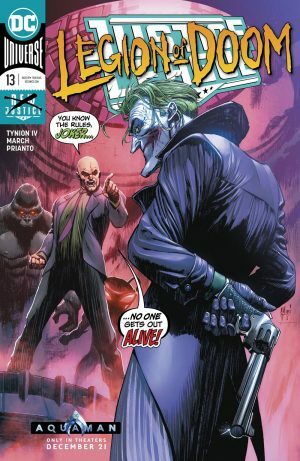 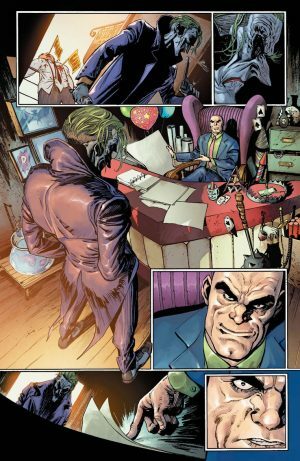 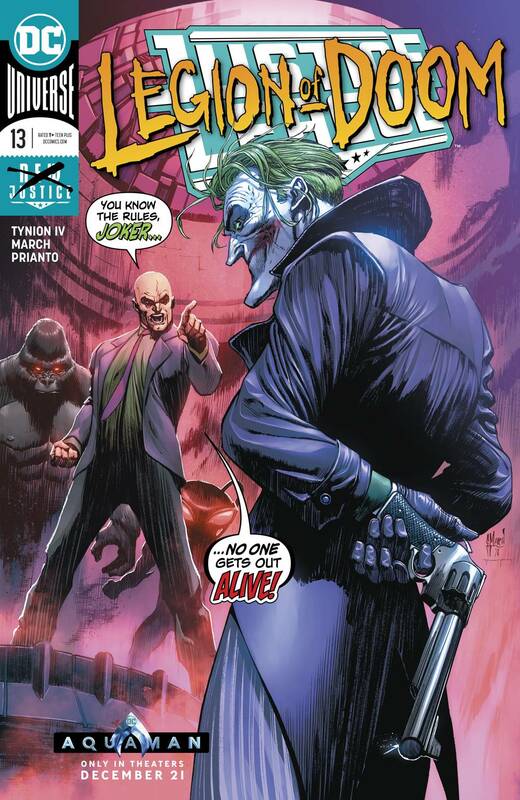 Legion Of Doom Implodes With The Joker Vs. Lex Luthor As The Batman Who Laughs Looms! So, do these teaser and preview pages intrigue you enough to pick up the issue this week.